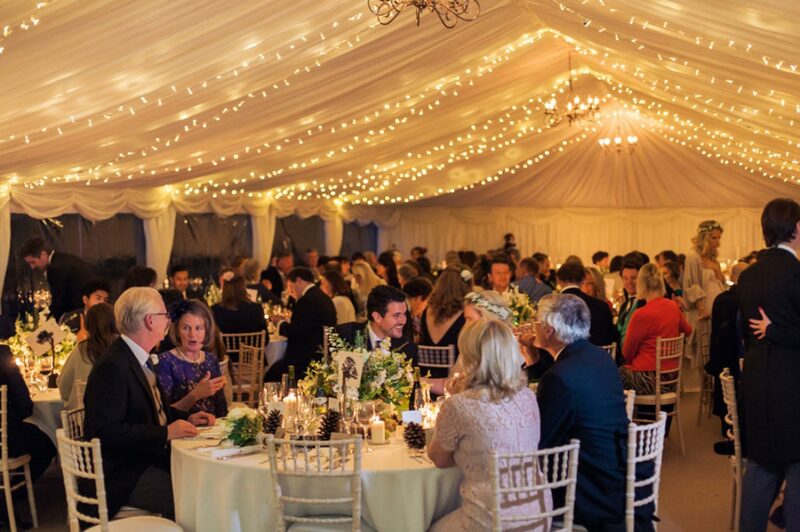 Where in Yorkshire – Florida Marquees Next Week? 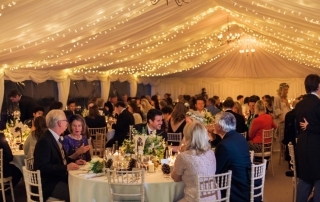 Where are we putting marquees up in Yorkshire next week? 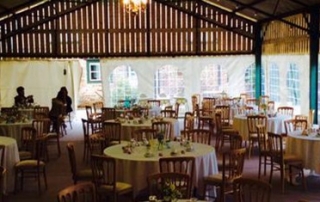 Next week we have a very busy week in Yorkshire – marquees and delivering furniture.